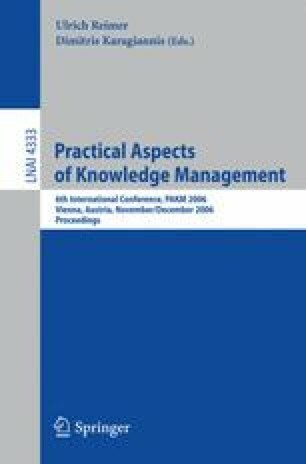 Knowledge management systems (KMS) and intellectual capital (IC) measurement seek to increase the knowledge assets and the knowledge activities that bring competitive advantage to organizations. However, generally KMS ignore the IC measurement. This paper presents a model for linking these issues, showing the contribution of KMS to the IC measurement and their impact to organizations value creation. The model outlined in this paper should offer valuable guidelines to measuring the intangible assets through the knowledge wrapped in different KMS.